It’s time to dance! 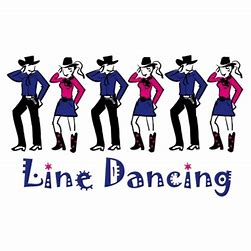 Several dance instructors from the Fred Astaire Dance Studio will demonstrate and instruct The Lake Houston Ladies Club on how to have fun with line dancing. In addition, Rick Estrada, One Man Show, will sing and provide the music for the dance party. This should be LOTS of FUN. So please be sure to wear your dancing shoes.